There often seems to be confusion with the domain life cycle and the terminology that we use. Many of the terms are similar but have completely different meanings. Sometimes we have confusing conversations because we use the wrong terms, forget what the terms actually mean or never knew what the terms actually meant. 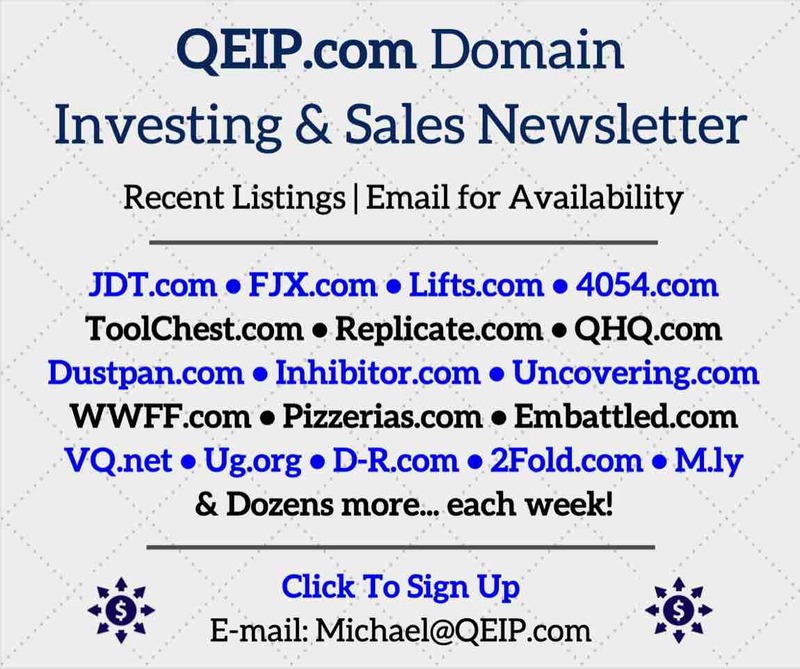 Domains that are not renewed after one year expire. Expired domains that live with certain registrars go through an auction process before they delete. 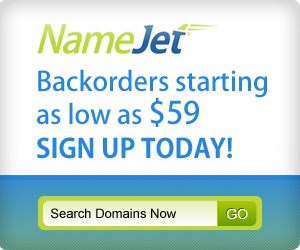 These expiring auction platforms include Godaddy, NameJet and Dynadot. These auction platforms also included private seller auctions. 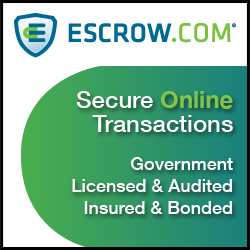 All of the expired domain auctions occur during the auto renew grace period. There are no deleted domains in any of these auctions. After the domains go through the auto renew grace period, they enter Redemption. There are no auctions during this period because the registrar would need to pay Verisign to Redeem the domains. 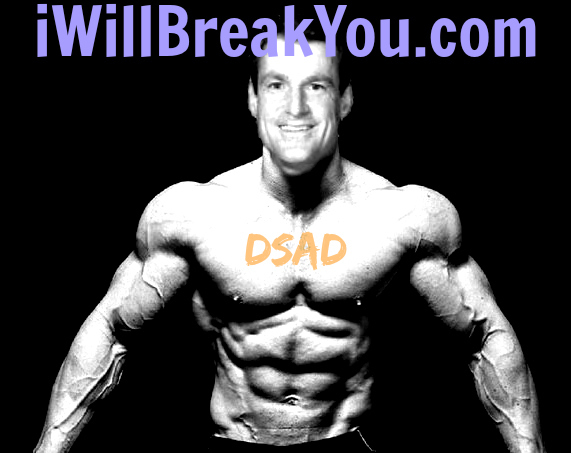 After redemption the domains enter pending delete for 5 days. After the 5 day pending delete period the names actually delete, or drop. We often confusingly use “drop” for expiring auctions, not a big deal, but not appropriate and makes things unclear. 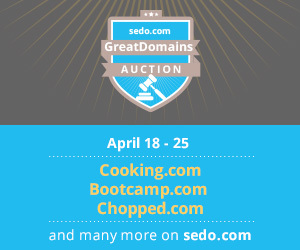 As the names delete, drop catching services catch the domains and most have an auction process for these newly registered domains. The biggest drop catchers are DropCatch, SnapNames, Pheenix, Pool, and a few others. Deleted domains cannot be auctioned in any platform, because they don’t exist. Caught domains however can be auctioned. Caught domains that go to auction were deleted, then available to drop catchers for some small fraction of a second. If someone mentions deleted domain auctions then they’re talking about these Caught domains that were backordered, recaptured and now in an auction. 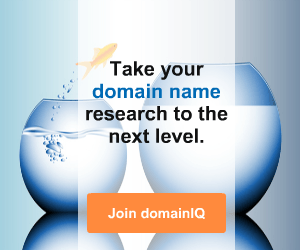 They’re not talking about, or shouldn’t be talking about expired domain auctions. But like I said they’re not really deleted anymore, just sayin. In any case, it’s always good review common terms that may be confusing, so that we all know what we’re talking about. AmazingBeard.com Supplies and treatments for hipsters and their amazing beards. EngineLog.com Information about your engine that uploads to the cloud. No more OBDII scanners needed, just log on.